There are a few Japanese role-playing games (RPG) that I missed out on because I never owned an Xbox 360. One in particular jumps to mind: Tales of Vesperia. 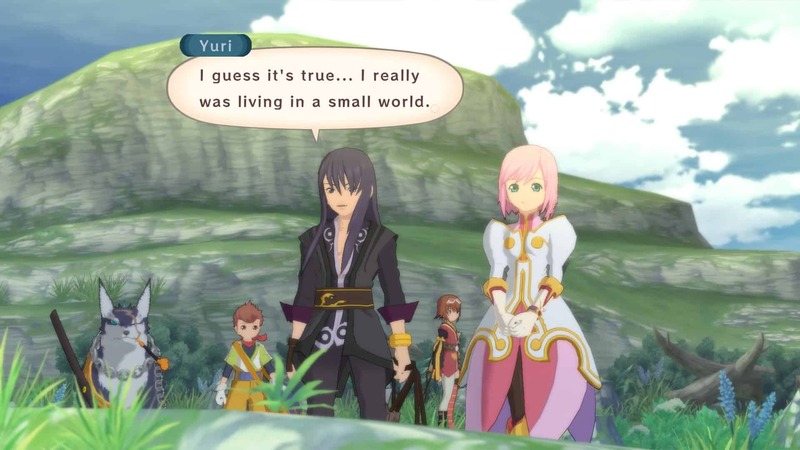 Thankfully, that will change when Tales of Vesperia Definitive Edition arrives later this year. The Tales of Vesperia Definitive Edition was announced at the Microsoft Xbox E3 2018 Press Briefing. The RPG, which made its debut in 2008 as an Xbox 360 exclusive, follows the story of Yuri Lowell: a former Imperial Knight who embarks on a journey to retrieve a stolen Blastia Core. These cores help regulate the water supply in his neighborhood and must be found. Yuri soon finds himself in the middle of a wicked plot that threatens to destroy the whole planet. He must, therefore, join forces with other brave warriors to save the day. As can be seen in the magnificent anime-style trailer embedded above, the game has not changed much since its release. However, it does confirm that this version will indeed reach western audiences, as opposed to the expanded PlayStation 3 port in 2009. 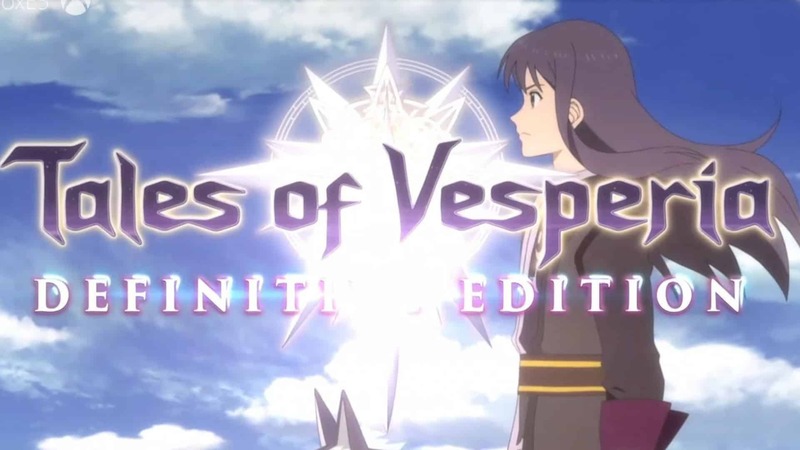 Tales of Vesperia Definitive Edition brings widely enhanced graphics and features to the likes of PlayStation 4, Xbox One, Nintendo Switch, and even Microsoft Windows! It features upscaled resolutions and full-resolution assets worthy of its ten-year anniversary. Bandai Namco touts that this is an “everything in one” edition. 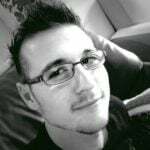 Players will be able to dive into the game with “full HD graphics, brand-new music tracks, exciting mini-games, bosses, and a collection of unreleased costume DLC”. It is also reported that it will include all previously released downloadable content. I only wonder if the “new music” will also be composed by Motoi Sakuraba and his partner Shinja Tamura, the leading composers for the Tales series. The Definitive Edition will also include two more playable characters never before seen in previous versions of the game. This means that fan-favourites Estelle, Karol, Rita, Raven, Judith, Repede will be joined by young pirate Patty Fleu, and Flynn Scifo, Yuri’s best friend and fellow Imperial Knight. While a release date was not specified, you can rest assured that it will come later this year. Bandai Namco states that the game will release “this winter”, which means that we can expect it any day from November 2018. Not bad, considering most of us have waited ten years!